1.1 WHAT IS A SCHOOL MANAGEMENT SYSTEM NECESSARY? It is imperative for all schools to keep their records and data updated. But, without a proper database administration software, that can be a hard task to accomplish. Although many schools nowadays are trying to have a better quality of open source school management system, so many are not there yet. There is always the norm that an administration software is expensive and not all schools can afford it. But it doesn’t have to be that way. If you are looking for the best yet pocket-friendly student management system, here are some suggestions. WHAT IS A SCHOOL MANAGEMENT SYSTEM NECESSARY? 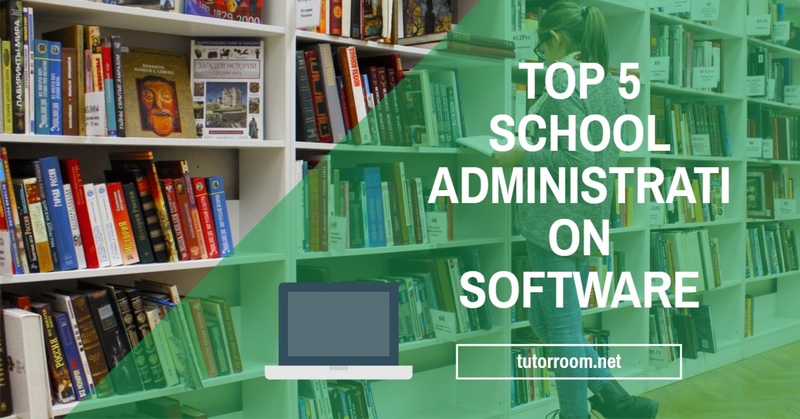 Before we look at our top picks of the best administration software, it is crucial that all managers of educational institutions understand the benefits of having one. There’s a lot of enormous tasks involved in running an educational center. One has to think about the planning, staffing, communication, reporting and organizing among other things. Tackling all these activities without the help of a school information management system can be almost impossible. It is therefore paramount that you have an administration software that helps you with all the managerial tasks. A PHP school information management system encompasses various aspects of administration and hence allows a school to automate different tasks of running the institution. A school software will help you schedule and track the student performance, improve the communication between the admin and the students as well as all other staff in the school. It is also a very effective tool for tracking how the students perform. 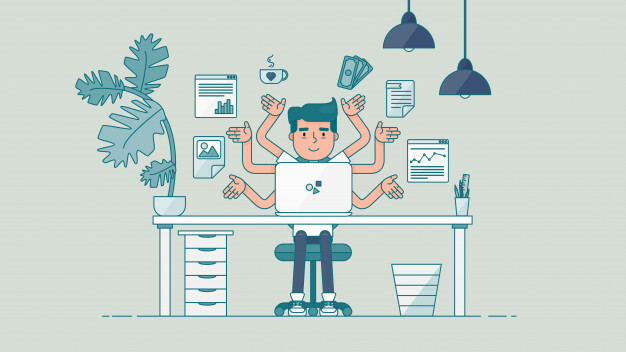 A basic administrative software can handle tasks such as grading and scheduling, all bills and invoices as well as monitoring student attendance. What we love about this software is that it has incredible features that can help one with all managerial duties. On the one hand, you can use it for all school management tasks, and on the others, teachers can also use its features as well. 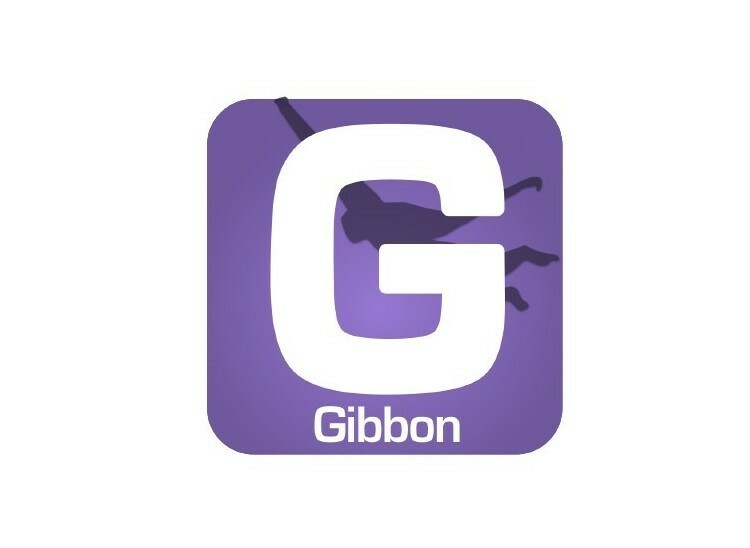 Gibbon makes it possible to manage classes, library, students, departments, teachers as well as examinations. 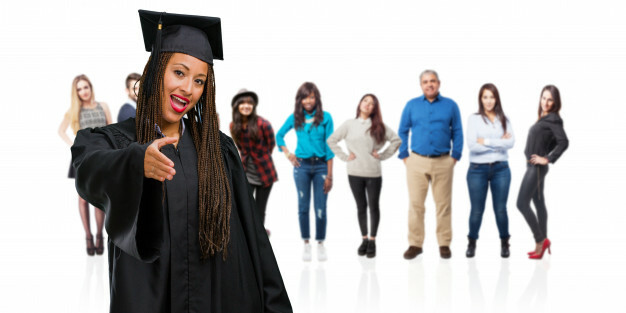 Aside from that, it is also a useful online school management system project that can help track the attendance and be used to prepare the time table. The only drawback of this software is that it requires someone with IT knowledge for maintenance as it is a bit technical. It also doesn’t factor in written support as much, and it lacks transcript features. Second in our list is this software whose developers have won several awards. Fedena works well with both single and multiple school setups. If your school needs only the basic administration software features, you can download this software for free. However, the free version lacks some useful features such as custom reports and inventory. The primary features include different modules that make it possible to perform various tasks, a dashboard that is easy to navigate and supports communication on it. The software also allows the creation of error-free timetable, and you can use it to organize profiles for students, staff as well as parents. Managers can also quickly create IDs aside from managing different courses. With this software, you can save a lot of time and improve the performance of your students using grade books. It is cloud-enabled to offer one sufficient storage of their data, and it also allows you to create integrated lesson plans. The software comes with a build it LMS, report cards and transcripts. Among other things, you can use Gradelink to track attendance, grade calculations and manage finances. It also provides a useful feature for special education and allows the creation of parents/student portals. It is mostly useful for non-K-12 schools. If you run an adult, professional or vocal school, you’ll find this administrative software handy. PowerVista is helpful in monitoring student progress, handling payments and invoices as well as customizing reports or forms. It is easy to install and easy to use software that also helps teachers to provide a mix and match distance learning as well as learning in traditional classrooms. The good thing is, it doesn’t require someone who is an IT guru to maintain it. If trying it for the first time, you’ll be given six months of unlimited support and training. 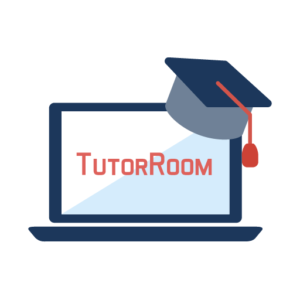 Whether you are a big or small educational organization, TutorRoom provides you with online management software that incorporates a variety of incredible features. With their software, you can plan and schedule lessons. And the good news is as long as you submit your lessons, we will do everything else for you. Tutor profiles are also clear with some background information on who they are and some of the subjects they teach. You can use this software on both your computer and your mobile phone. Students can easily view the lessons list in a course, and they can also check for the scheduled classes. TutorRoom also has an app called TutorMandarin that is very useful for live mandarin learning. Aside from that tutors can indicate the hours they’ll be available. The software allows admins to occasionally review tutor and student scheduling. If you are looking for school management software in Asia or any other part of the world, you can choose from the five we’ve mentioned above. But, when looking for administration software, it is always advisable to pick one that will easily integrate with other software such as emails or spreadsheets, that your school is currently using.